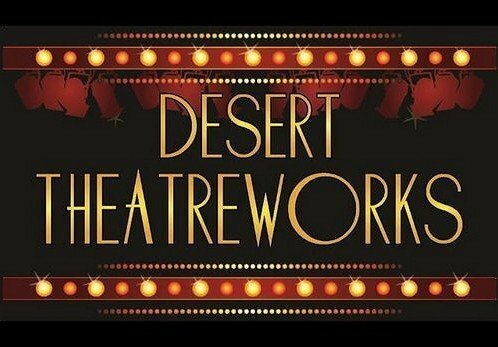 Now in its sixth season, Desert Theatreworks (DTW) is a theatre company serving the Coachella Valley. Our aim is to provide quality theatre participation for the entire community. 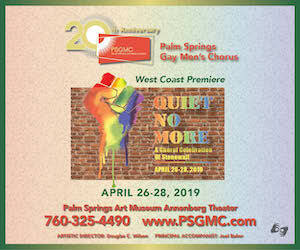 This 2017-18 Season, Desert Theatreworks will again produce nine plays and musicals throughout the year at the Indio Performing Arts Center.